Gearing up getting ready for the first field day for us in 2019 – Primex in Casino! We will be at Pro-Ag field days, held at Macksville Showground from 2nd – 3rd November 2018. All of our machines are proudly manufactured in Taree since 1986. 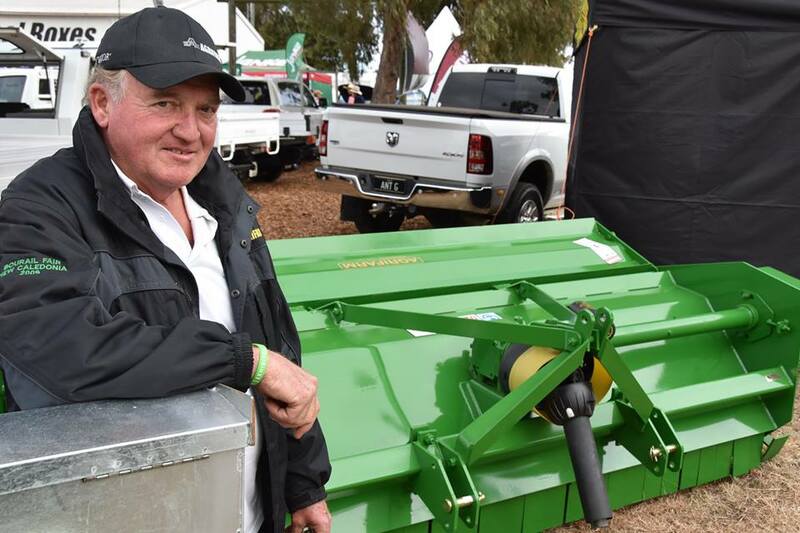 Head on down to Henty Machinery Field days, amazing deals available on site 698 & 699 in Block P – don’t miss out!!! 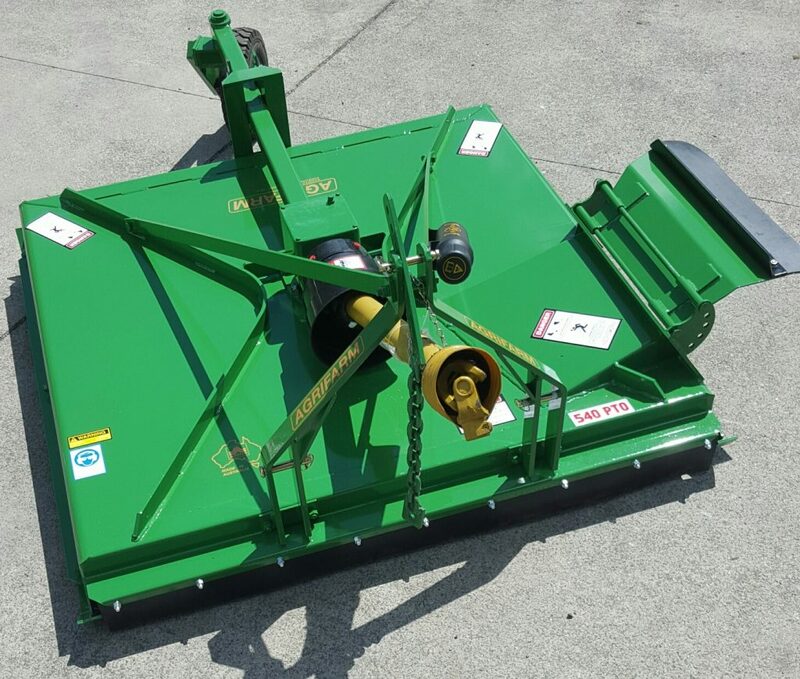 ACS/210-G Slasher galvanised, AHM/195-W Mulcher with wheels, AV/200 Aerator with optional ASB Seeders, AV/250 Aerator with optional ASB Seeders and AV/250C Aerator Combo fitted with ASB Seeders. What a beautiful morning to kick off the Ag-Quip field days for 2018 in Gunnedah NSW. There are some incredible deals on offer at Site J36, so head on over and speak to Brett or Brodie. 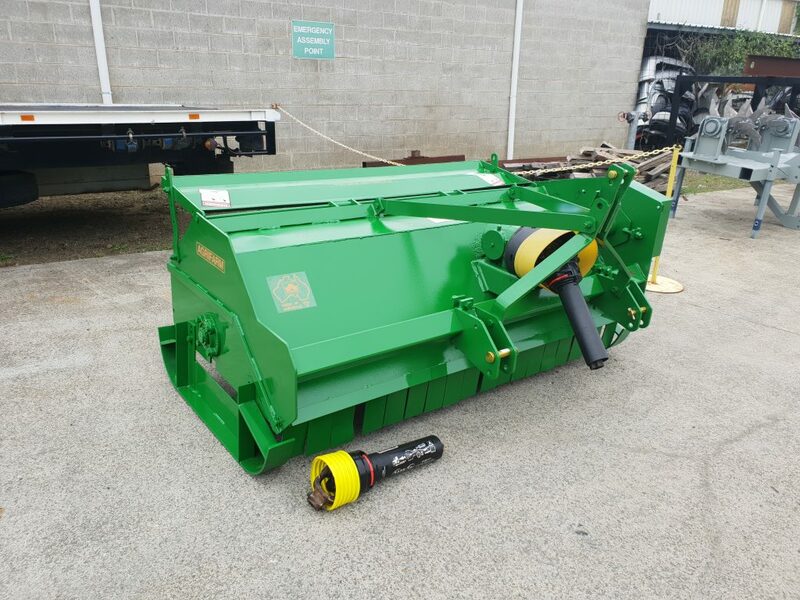 Brand new heavy duty Agrifarm ACM Series Cotton Mulcher displayed on our site at the Australian Cotton Trade Show – site 99 & 100 is where the deals are being done. Head on over today, tomorrow and Thursday to check out this fantastic event at the Gold Coast Convention and Exhibition Centre. AV/200 Aerator, AV/300 Aerator, AV/300 Aerator and ASB Seeder combo, AMM/155 Mulcher, AHM/195 Mulcher, AHM/240-W Mulcher with Wheels, AHM/285-W Mulcher with Wheels, ASM/200 Side Shift Mulcher, ASM/265 Side Shift Mulcher, AHS/150-STS Side Throw Slasher, AHS/180-STS Side Throw Slasher, ACS/180-G Slasher galvanised, ACS/210-G-W Slasher galvanised with Wheels, and APT/236 Topper.